Headlines about DR Congo's new Mining Code, signed in June, have focused on the impact on investors of higher royalties and taxes. But this only tells part of the story, as non-fiscal elements of the new code are likely to prove as much of a barrier to further investment as the fiscal ones. In particular, the new mining code empowers a more interventionist, nationalist government agenda that will, over the long term, almost certainly load further pressure on mining operators. DR Congo dropped into the extreme risk category in Verisk Maplecroft's Resource Nationalism Index in 2018-Q3 and has remained there since. 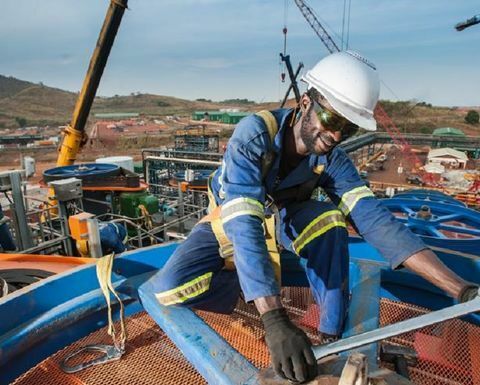 The trend of rising resource nationalism is likely to continue into 2019 given the leverage over mining companies that the new code offers Kinshasa. Two recent cases show how the Congolese government is using recent updates to the mining code to tighten its ownership controls and increase its revenue from mining - beyond the well-publicised increase in taxes and royalties. First, the government has been trying to use the tougher provisions of the code as a bargaining chip in its discussions for control over Katanga Mining's Kamoto mine. The government launched arbitration against the Glencore subsidiary in April 2018 for capital deficiency. But it then expanded its demands in June, saying the company was in contravention of two clauses in the newly-signed mining code relating to the repurposing of debt versus equity. The outcome was a settlement between Glencore and state-owned Gécamines, in which the former has to not only write off USD5.6 billion of the latter's debt but also make a one-off USD150-million payment to the state miner. Needless to say, Gécamines' inability to repay its debts to Glencore has done little to make joint ventures involving the state miner more appealing for companies seeking to develop existing mines or finance new projects. Second, the government is using new powers introduced by the mining code to block a commercial transfer of assets at Randgold's Kibali gold mine. 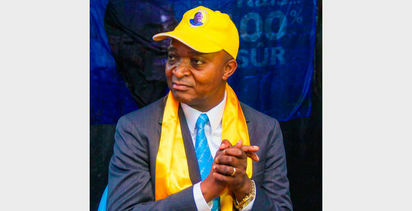 On 28 September, the Minister of Mines announced the intention to block Barrick Gold from taking ownership of the Kibali gold mine after its merger with Randgold Resources; he cited a clause in the new mining code that stipulates that the state must pre-approve all changes of ownership relating to mining titles. But the main reason the state is intervening appears to be to gain legal leverage in its negotiations with Barrick and Randgold and expand its stake in Kibali. 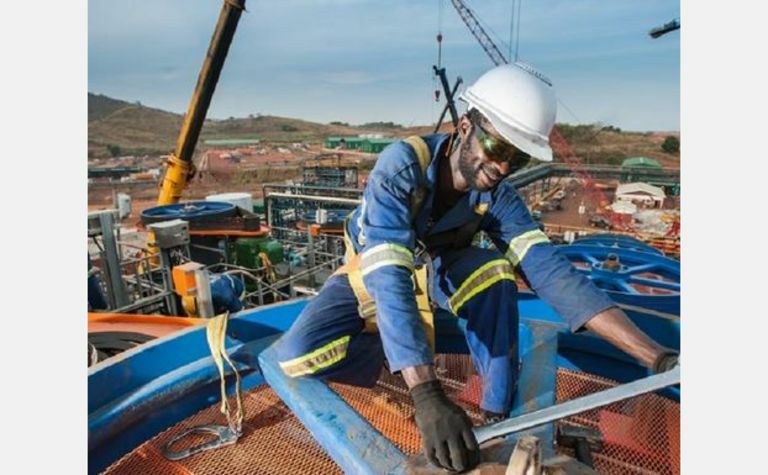 If the government doesn't try to acquire a higher stake in Kibali through Sokimo, another state miner, it will likely seek to bolster its finances via a large financial settlement from both Barrick and Randgold - as it did with Glencore in June 2018, and with Freeport McMoRan in 2016. Given Kinshasa's approach, there seems little chance that firms will be able to negotiate individual, one-off deals to limit the effect of the new requirements, such as super-profits taxes or doubled state ‘free share' on their operations. Behind the government's tough position is its intention to take advantage of companies' healthy cashflows, boosted by increasing prices and demand for cobalt and copper. This is in stark contrast to the past, when Kinshasa was willing to offer favourable clauses, including tax exemptions, for those operators willing to invest. December's election won't alter the country's nationalistic course. 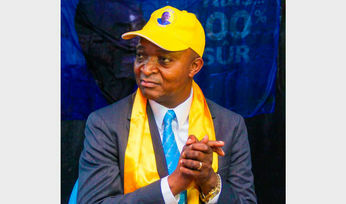 We expect President Kabila's chosen successor, Emmanuel Ramazani Shadary, to win in an unfair election and maintain the current trend for miners. We also expect that Kabila will remain the puppet-master behind the scenes at first, and that he will encourage the state to continue milking the mining sector, at least until the end of 2019. Kabila is likely to try to regain the presidency either at the next election in 2023 or before, and he will require extra income to co-opt opposition, maintain patronage networks and/or ensure the presidential guard (and broader armed forces) remain loyal. The state remains power hungry, eager to use the new Mining Code to eke out as much revenue as possible from the sector. The country's slide towards extreme levels of resource nationalism is likely to dissuade existing investors from expanding projects or investing in new ones. Ultimately, the corporate tax hikes could prove to be of secondary importance to existing operators, who will instead find it difficult to change ownership and face new forms of intervention from a newly empowered government.